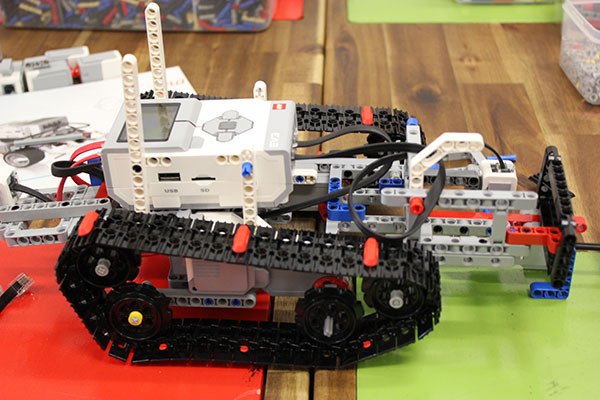 Your challenge is to build the ultimate sumo fighting robot. You'll need to think about the attachments needed to push your opponents out of the ring. 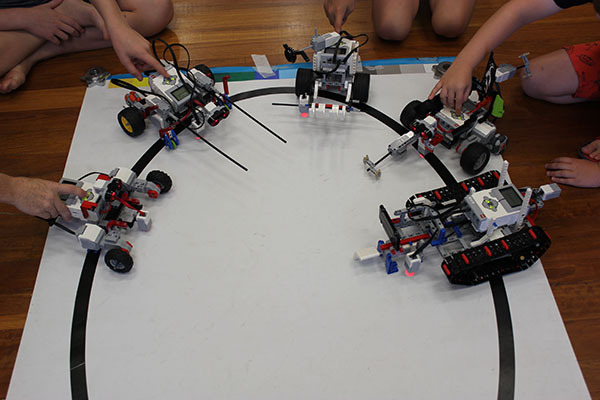 Don't forget the most important aspect of robot sumo, the code! You'll need to be able to find them in the ring, then you'll need some strategy to get them out of the ring. 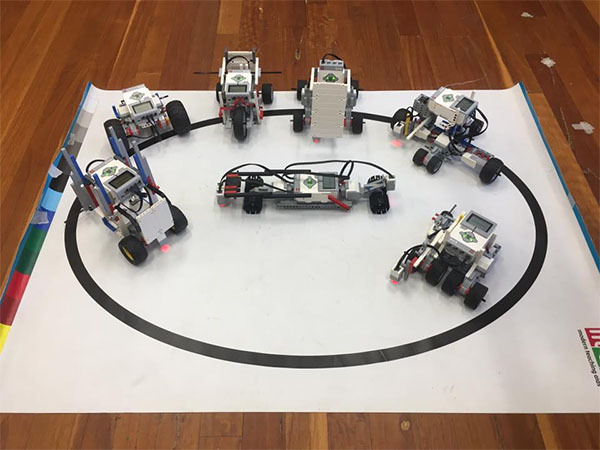 Battle to be the best sumo robot on the day. 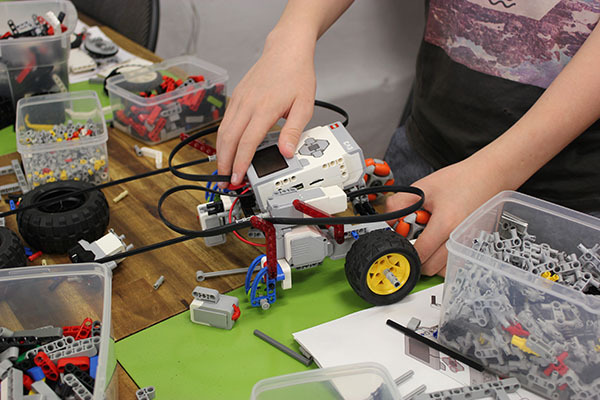 Use our enormous selection of LEGO Technic parts to build your Sumo robot. We'll spend most of the time building and testing your design before the big show down.